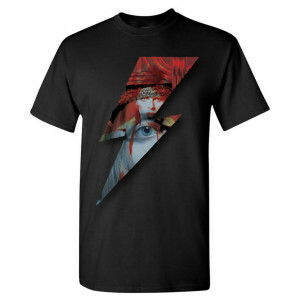 Like the darker side of David? 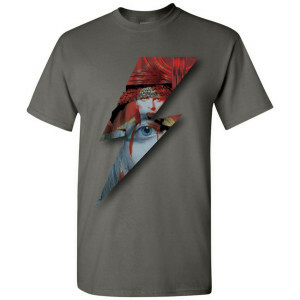 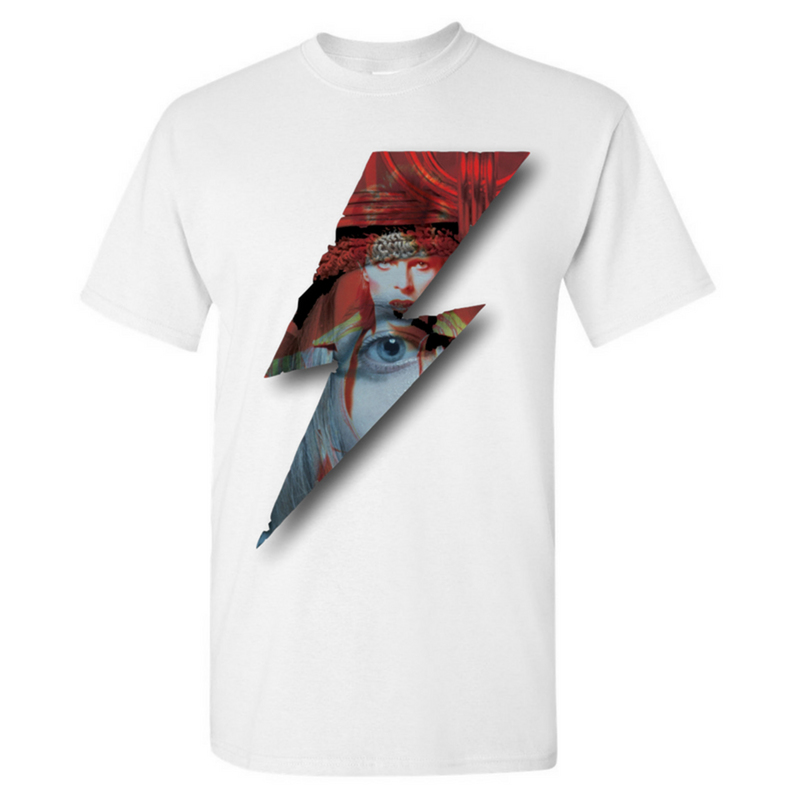 This iconic tee takes Aladdin's bolt and recontextualizes it. 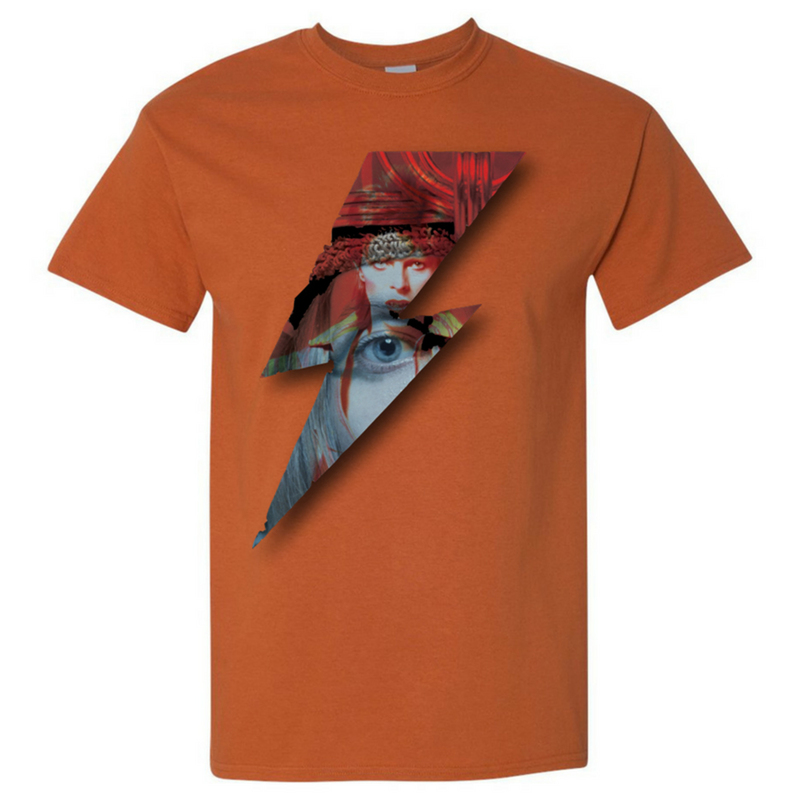 This is a print-on-demand item. Please allow two additional days for order processing. POD item are non-returnable and exchanges will not be accepted except in the case of defective merchandise. Love the shirt! 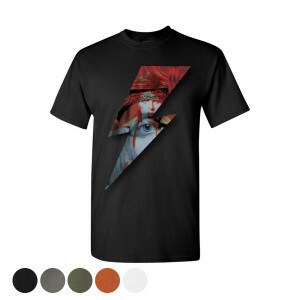 I was looking for one with the lightning bolt, and this was perfect! Wore it to a Bowie tribute concert!